A spacious 4 bedroom home currently tenant occupied for many years for $640.00/mo. Hardwood floors throughout, livingroom fireplace, & treated lumber deck. Furnace 5 years old, new roof in 2018 & updated electrical service with circuit breakers. 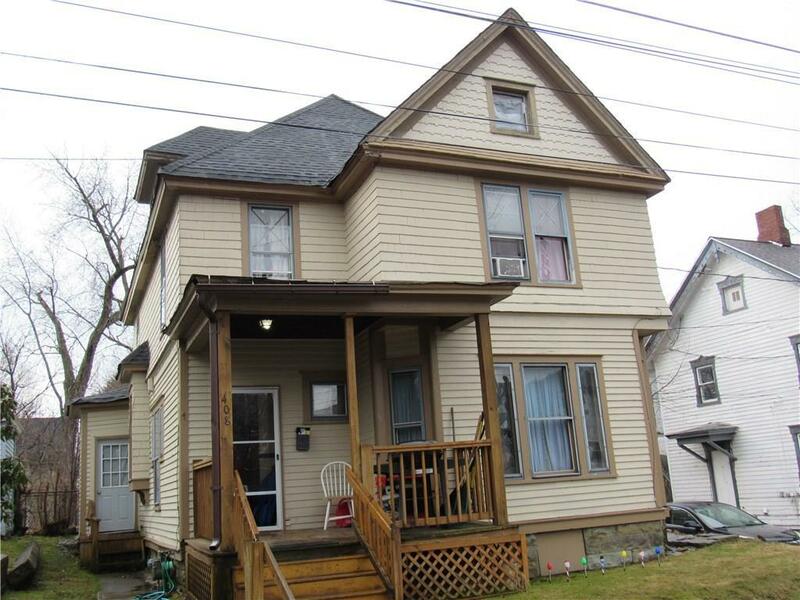 A great buy for the person just starting out or for an investment property. Call today for your showing! Directions To Property: Lakeview Avenue To East 8th Street. One House Before Liberty Street.